Help remove stress from your neck with Franklin Method® imagery. 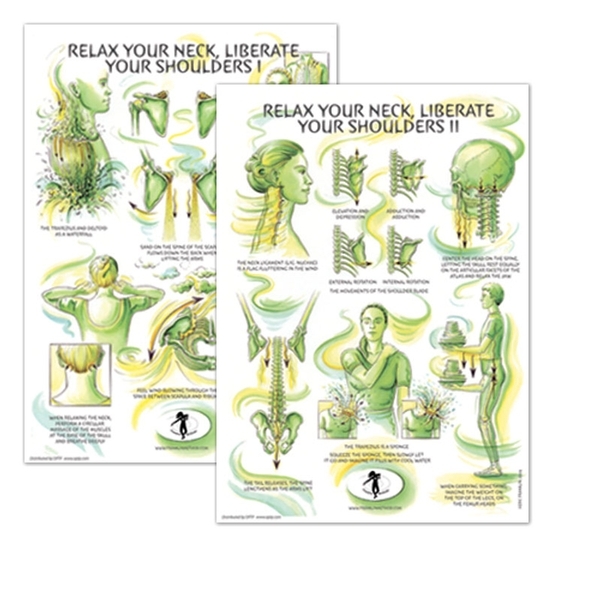 These artistic educational aids demonstrate the mind and body, breath and balance connection, explaining how to develop a strong, stable neck. Size: 11 1/2" x 16 1/2"